Cheap metal side gate design. Features a shallow arch and ball top finials. Suitable for entrances and garden locations. Suitable for a variety of home and garden entrances the Weston tall metal side gate features ball top finials and a classic arched profile to ensure a subtle yet effective appearance at a great price. Suitable for virtually all residential applications. 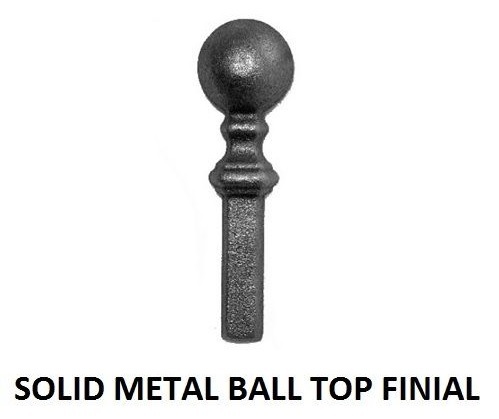 Timeless ball top finials and arch top creates a universal appeal. Weston gates are perfect for non standard size opening widths. 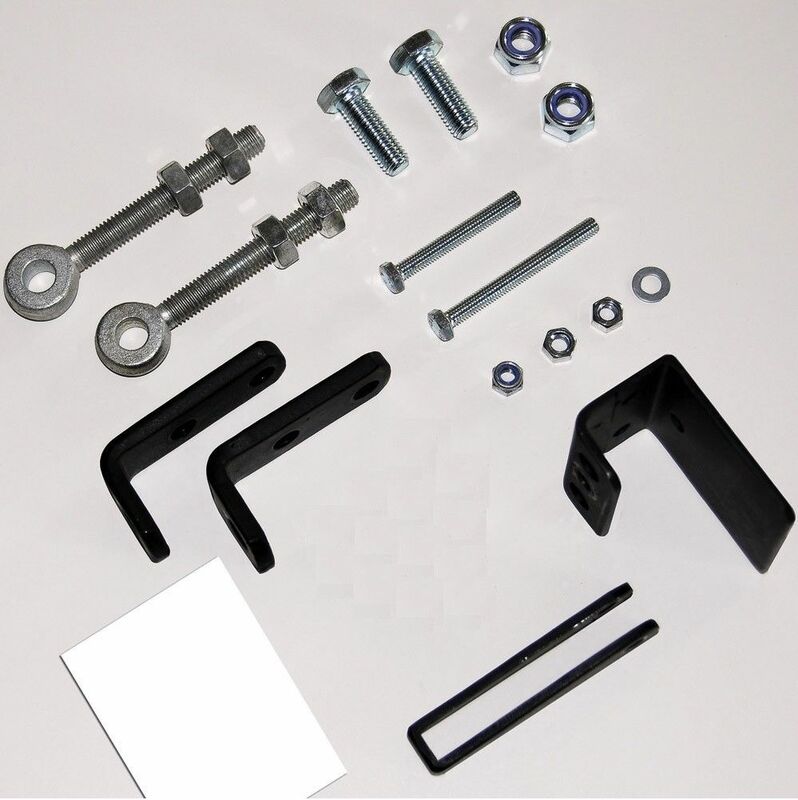 Manufactured from zinc plated materials to help prevent unsightly rust and corrosion. 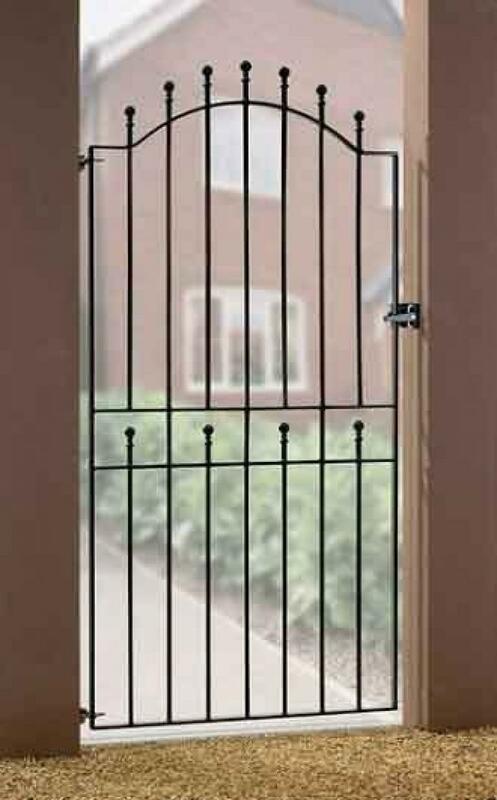 Tall single metal gates feature 25mm x 8mm metal frames and 12mm solid infill bars. Hinges and latch sold separately. Weston side entrance gates are supplied in a black powder coated finish. 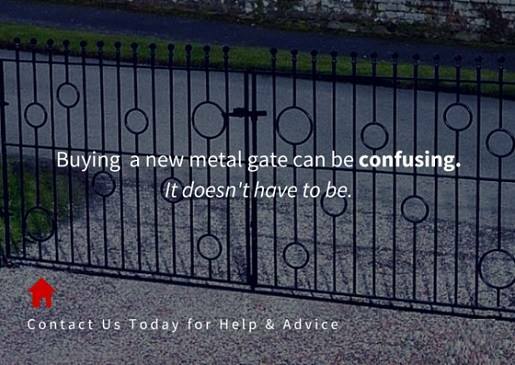 Do you need assistance choosing a Weston side gate? Please contact us by phone or email, take a look at the measuring guide or view some of useful articles by clicking here. 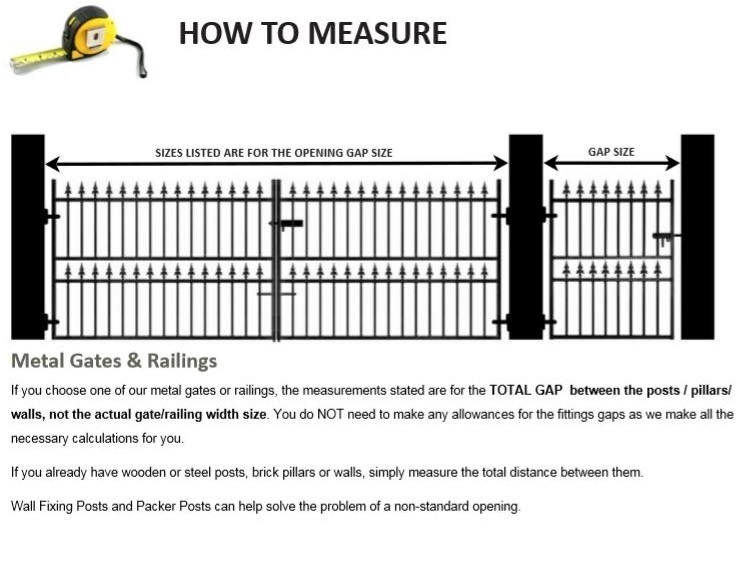 If you need to order suitable metal posts as a means of support for the gate please choose from the following options detailed below.